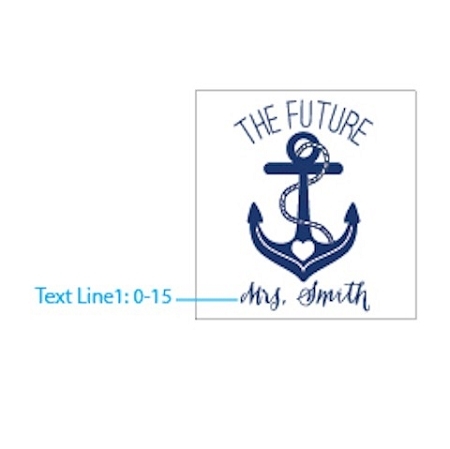 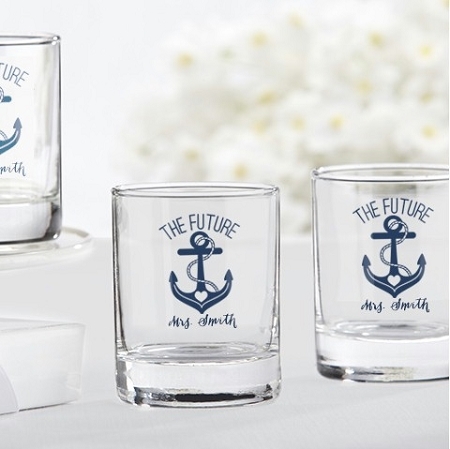 Plan your nautical bridal shower with these personalized shot glass favors with "The Future Mrs" anchor design. 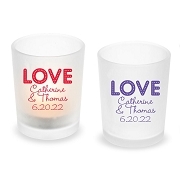 Get everyone in a maritime mood with our nautical-themed custom shot glasses. 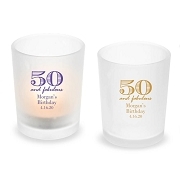 Let the little beauties shine with a lit candle inside to festoon the bridal shower, or give them out as party favors as guests sail away.